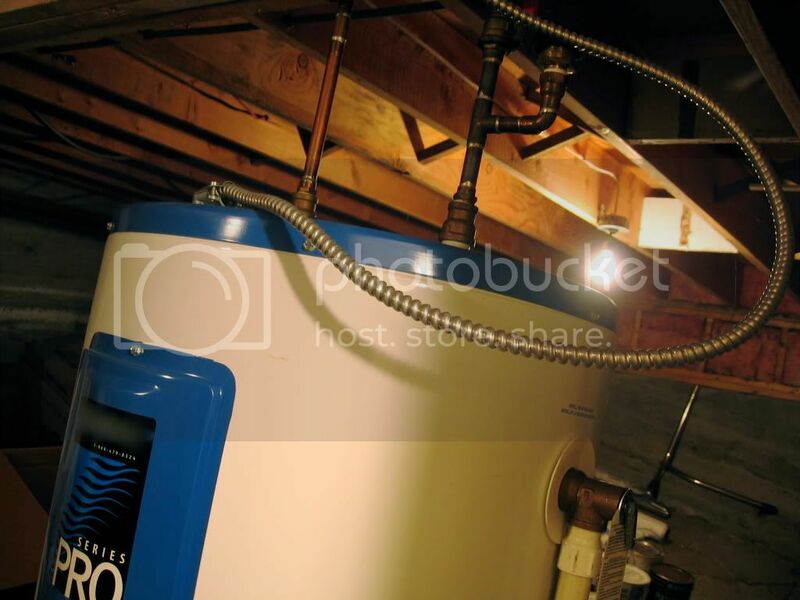 Sorry, can’t comment on relation to well/septic but I have a couple of tips based on recent experience 1) Make sure the pump is powerful enough to send the hot water all the way across your house; otherwise you’ll waste lots of water waiting for it to get hot in the rooms at the end of the line. Luckily our plumber charged us only for the difference in cost to upgrade. 2) Shut the system off when you are gone for a period, since if the water is shut off for some reason it could ruin it; and 3) Put the system on a timer to save on power costs (ie have it turned off from midnight to 5AM, etc).